Roberto Pelayo Duran is fully committed to providing a full line at this year’s IPCPR. 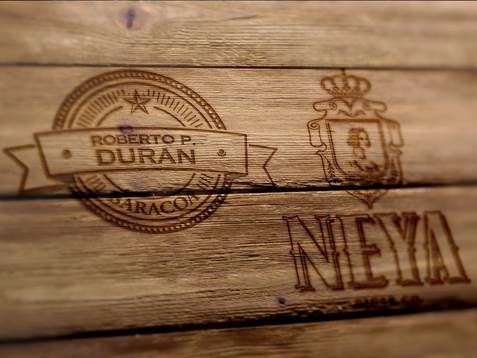 The Addition of the premium Neya and the value cigar Baracoa will fill in the gap in the Roberto P. Duran line as the announcement was made last week that he will introduce a super-premium brand, Roberto P. Duran Cigar. The Neya Premium cigar brand is a premium brand which comes in a cedar 20 count cabinet. The Filler and Binder is both Nicaraguan while the wrapper is a Habana Ecuador. The Neya line will be expressed through five sizes with the two largest sizes holding a description of F8 as they will be full bodied cigars even though all sizes carry the same blend. The Neya will retail between $4.00 and $7.00 per cigar. Neya Premium Cigar sizes: Petite Corona 5 1/8 X 42 CAB, Robusto 4 7/8 X CAB, Canonazo 6 X 52 CAB, Toro 6 X 56 CAB, and the Yanquee 6 X 60 CAB. Baracoa, (full name Roberto Duran Baracoa) was created as a great everyday cigar. 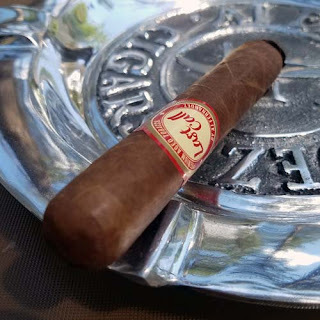 The RD Baracoa which represents the city of Roberto P. Duran family origin in Cuba (Baracoa) is made with the same quality and care of Roberto’s other cigar lines. The filler and binder is both Nicaraguan with the wrapper an Ecuador Habana Criollo. Baracoa comes in carton 20 box count and will be represented in 9 sizes with three of them in box press form. RD Baracoa sure to please a wide array of cigar palates. The Baracoa line of cigars will retail between $3.00 and $.4.50 a cigar. Baracoa Cigar sizes: Robusto 4 7/8 X 50, Torpedo 6 1/8 X 52, Toro 6 X 52, Churchill 7 X 47 Gordito 4 X 58, Gigantes 6 X 60, Robusto 5 X 50 Box Press, Toro 6 X 52 Box Press, and Torpedo 6 1/8 X 52 Box Press. Roberto Pelayo Duran began his life’s work in his homeland of Havana, Cuba where tobacco grabbed a hold of him, and never let go. Supervising the production of cigar manufacturing in Cuba was only the beginning as he later went on to assemble and manage distribution of all Cuban cigar brands for Asia at The Pacific Cigar Company Ltd. Most recently, he contributed to the new global brand marketing strategy for British American Tobacco. 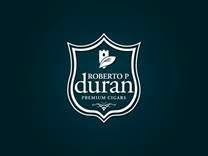 The creation of Roberto P. Duran Premium Cigars has given Roberto the platform to introduce a brand of cigars that offer the same quality, construction, and detail which he exceeded from those he supervised while in Cuba. For more information about Roberto P. Duran Premium Cigars, please visit www.Robertodurancigars.com For media inquiries and interviews, please contact Creativas Group at info@creativasgroup.com.